KENT, WA -- August 2, 2016 -- Sherpa Adventure Gear is pleased to announce the addition of new sales representatives to its team in the United States. With the addition of Lisa Mansback in the northeast and Greg Kasier in the west setting the brand up for significant growth in each area. Mansback joins Sherpa in the Mid-Atlantic area and brings with her years of experience in outdoor specialty, snow sports, apparel and footwear distribution. She is also an avid outdoors woman leading credence to everything she does professionally. “Her years of experience and knowledge of the industry will be an asset to help the growth and strategy of Sherpa in her territory,” says Reade. Kaiser with Global Contacts have been providing sales representative services in California, Arizona, Nevada and Hawaii since 1995, bringing a wealth of experience to Sherpa. In the highest reaches of the Himalayas, the Sherpa people lead the world in mountaineering with warmth, grace and good humor. Tashi Sherpa—upon discovering that his uncle was on Sir Edmund Hilary’s celebrated 1953 expedition to the summit of Everest—founded Sherpa Adventure Gear in 2003 in this spirit, to honor his people by creating the best quality outdoor apparel made in Nepal. 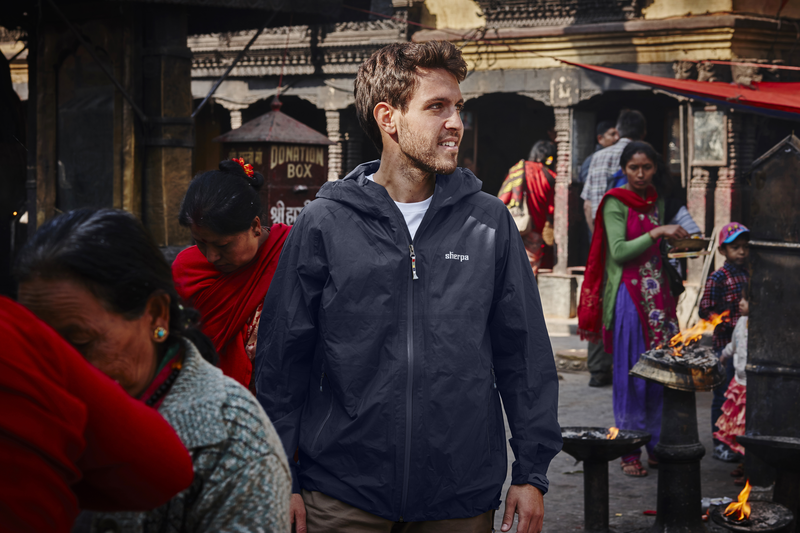 The company employs hundreds in Kathmandu and Nepal at its headquarters, stores and manufacturing operations. Marketing and North American sales and distribution are based in Kent, Washington. A portion of every sale benefits the education of Sherpa children through the Paldorje Education Fund, an IRS 501(c)(3) charitable arm the company established in May 2012. For more information, visit http://www.sherpaadventuregear.com.